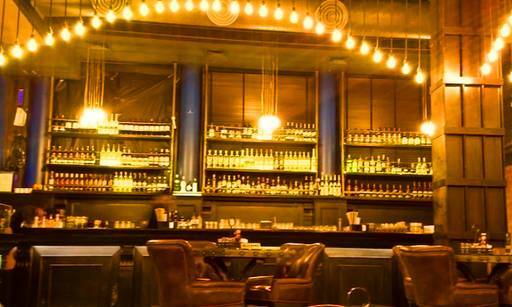 Teddy Boy - a gastropub inspired from a British subculture is setting the trend all over New Delhi. 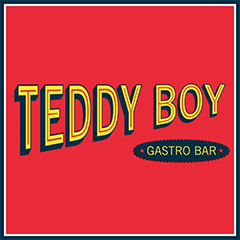 The interiors, the menu, and the theme of the restaurant are all dedicated to the Teddy Boy subculture. Collision Martini and Prom Night LIIT are the drink recommendations. Coming to the food, do try the Vegetable Dimsum, BBC Malai Curry and Poppy Arancini with Tomato Chutney. End this lavish meal with their famous Ferrero Rocher Golgappa.